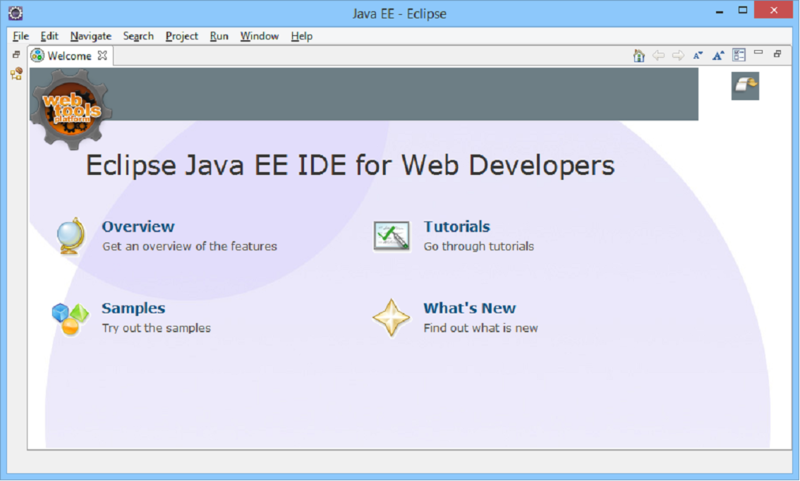 After pressing OK Eclipse will start up. 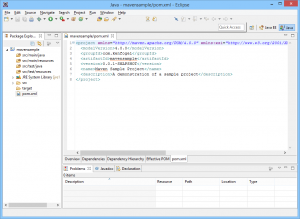 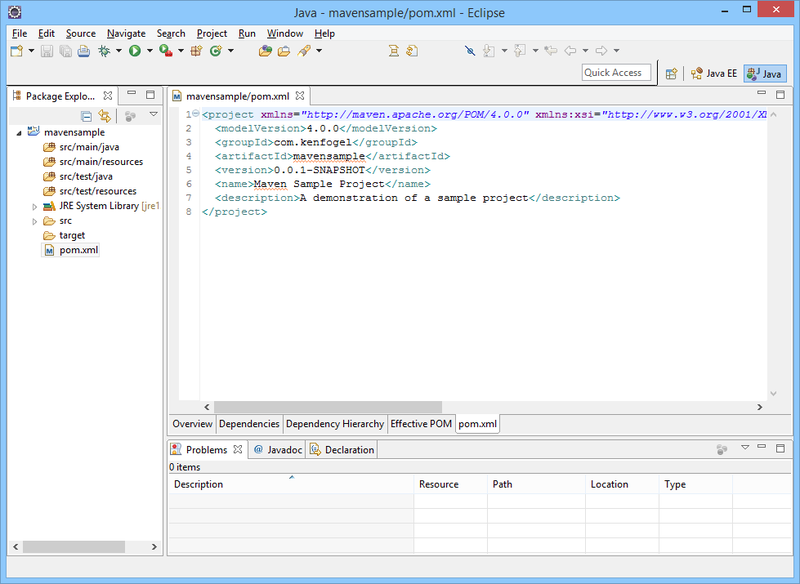 I configure Eclipse with the Subclipse plugin for Subversion. 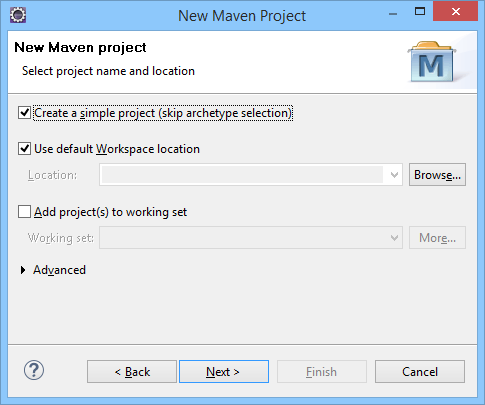 For that reason I get the following modal dialog (a dialog that demandsattention). I usually un-check this simply to reduce the traffic over the network. 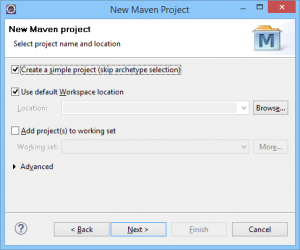 In the school lab this is a good idea. 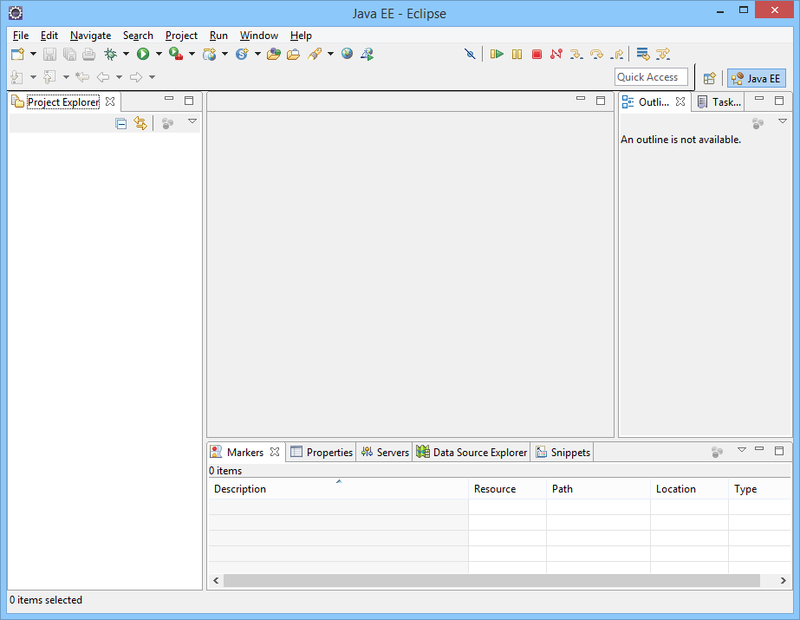 Now we can see the Eclipse program as it appears when a new workspace is selected. 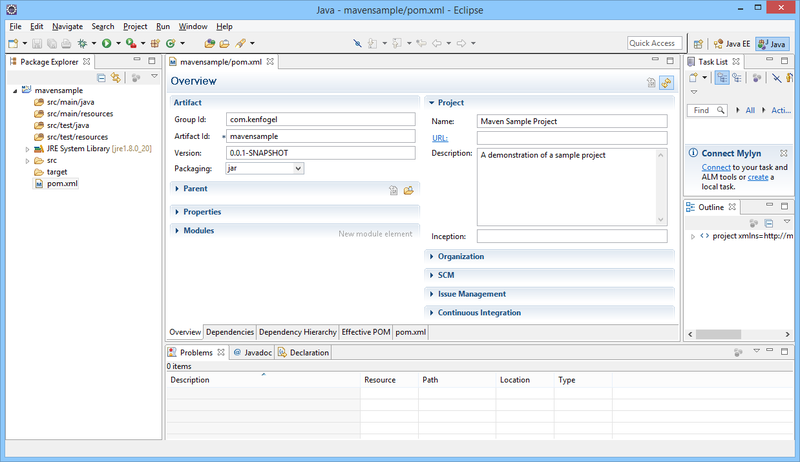 Depending on the plugin that you have installed this screen may look slightly different. 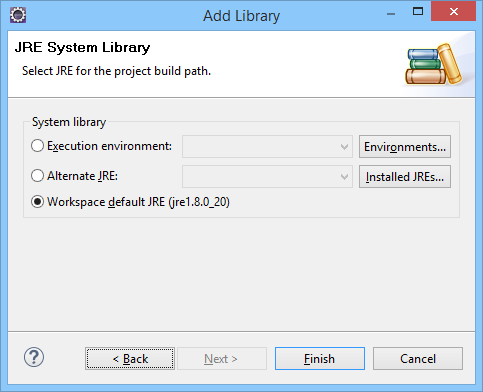 If you use an existing workspace then this will not appear and you will go directly to the workbench. 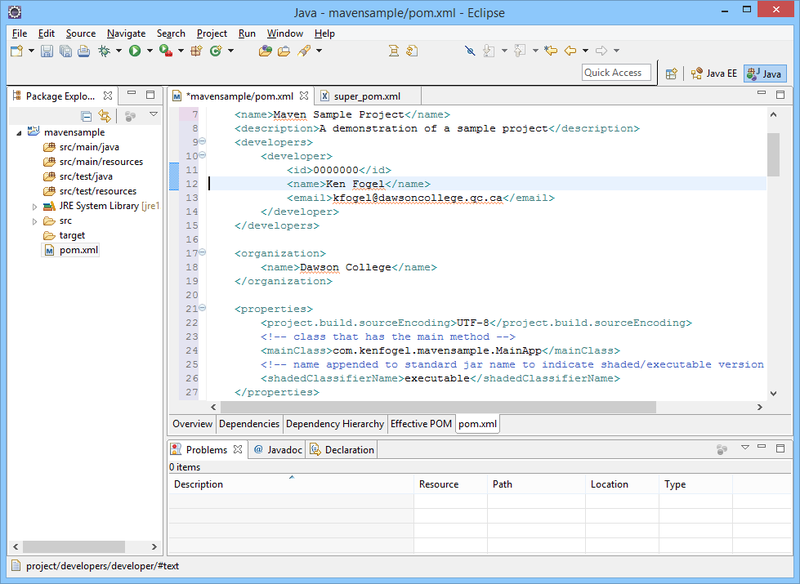 The workbench is what we call the screen with all the windows we can use in Eclipse. 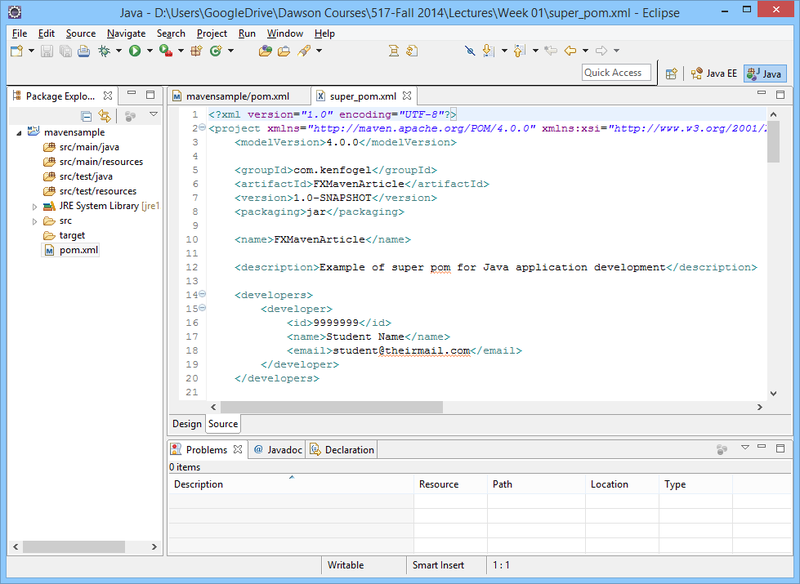 Click on the X on the Welcome tab or click on the toilet paper roll to get to the workbench. 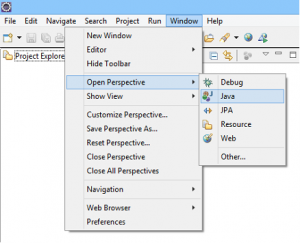 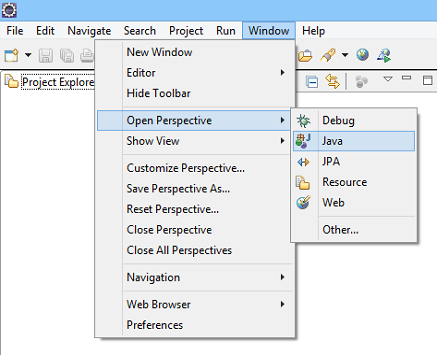 Go to Window -> Open Perspective and chose Java. 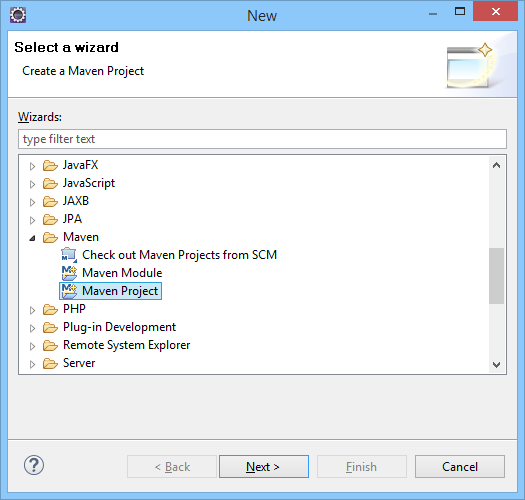 The New dialog will appear for you to select a wizard. 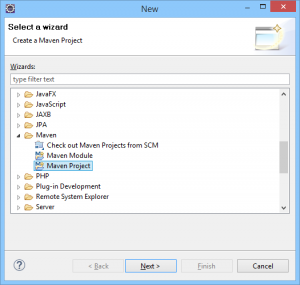 Scroll down to Maven and select Maven Project and click on Next. 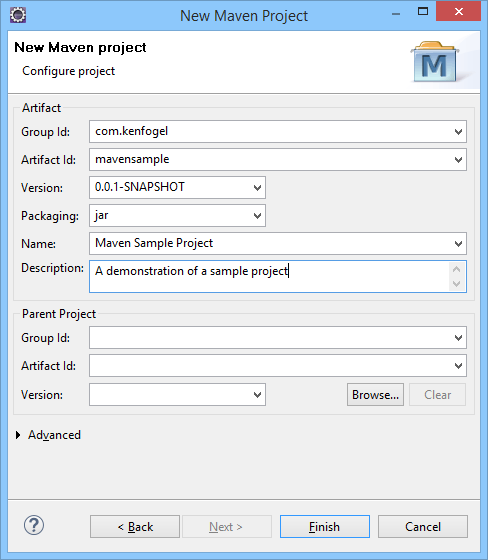 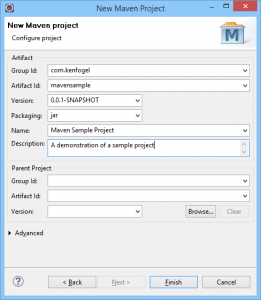 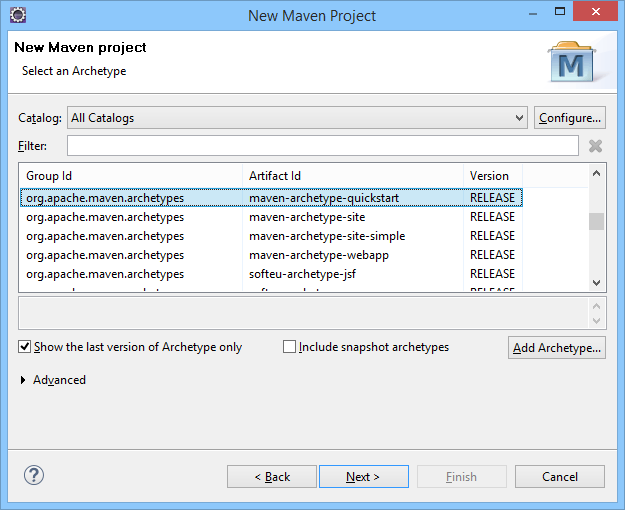 On the New Maven Project you must check Create a simple project (skip archetype selection). 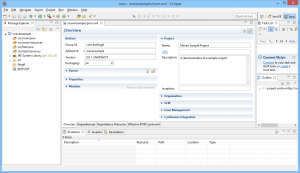 Fill in the form as follows but replace my name with yours and chose appropriate names and description for your project. There are two last tasks we must complete before we can start coding. 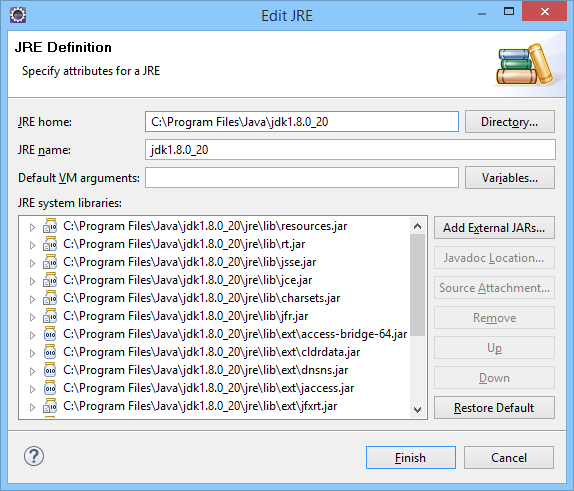 The first thing is to change the JRE System Library. 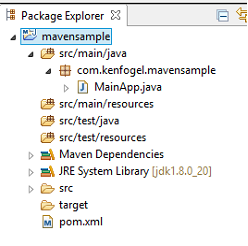 We will be using Java 1.8 and the pom.xml file will indicate Java 1.8. 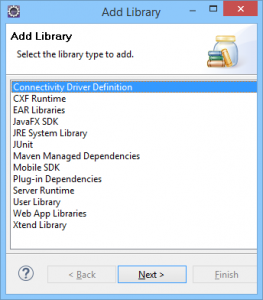 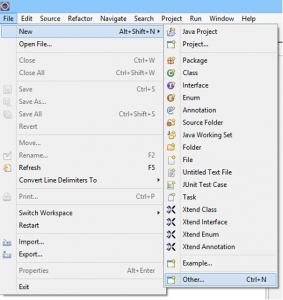 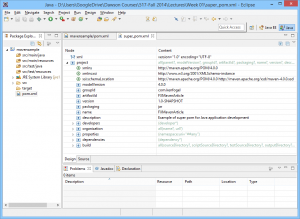 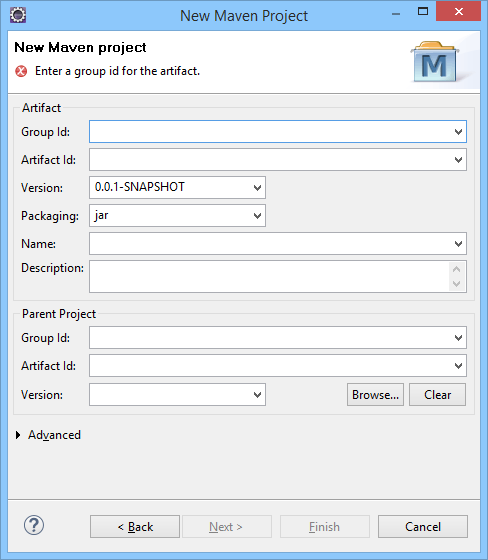 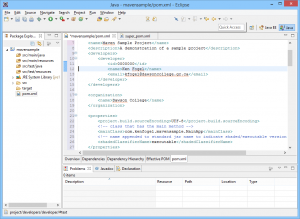 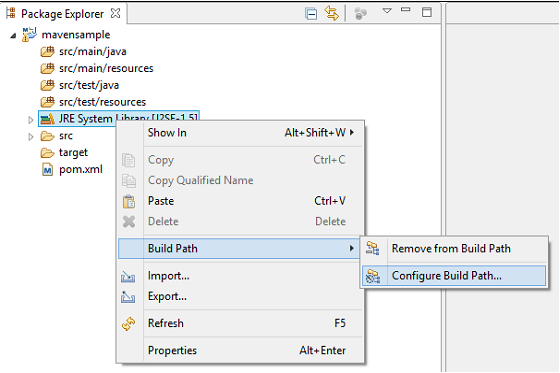 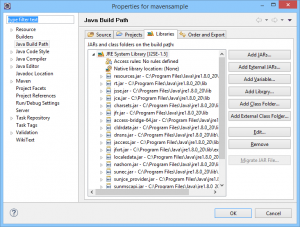 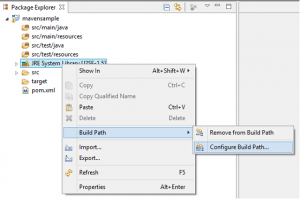 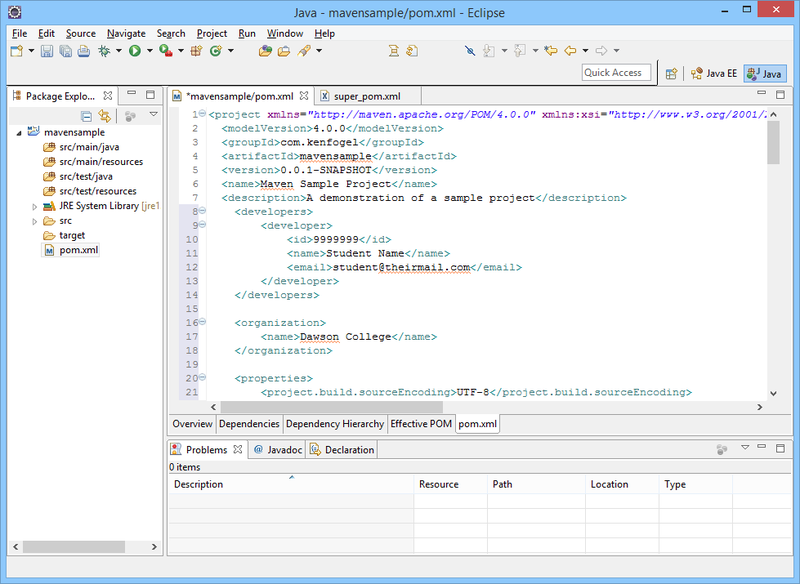 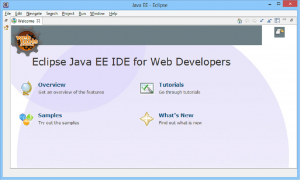 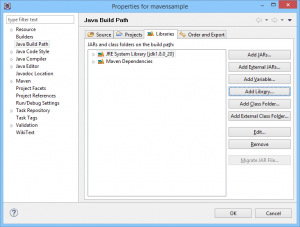 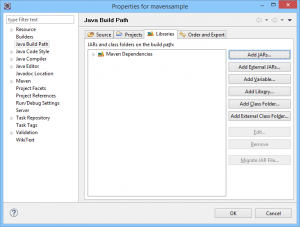 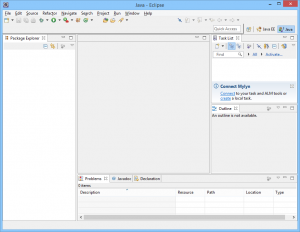 The Maven plugin in Eclipse is configured to default to Java 1.5. 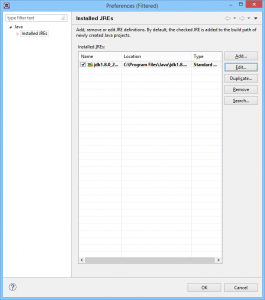 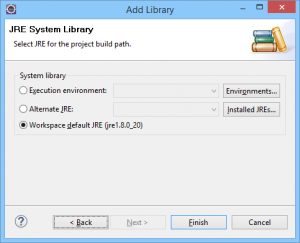 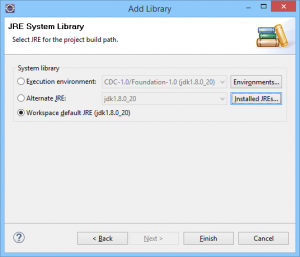 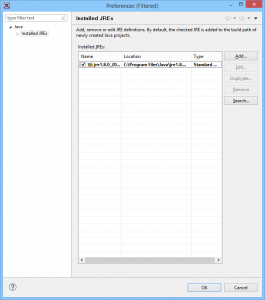 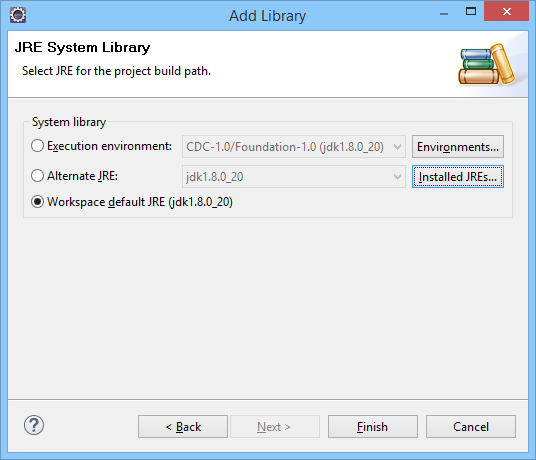 Right mouse click on JRE System Library (J2SE-1.5) and select Build Path -> Configure Build Path. 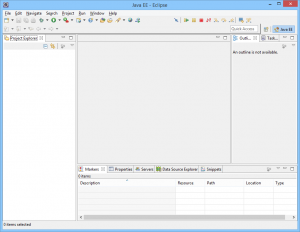 Click on Remove and Java will disappear. We need to put in Java 1.8. 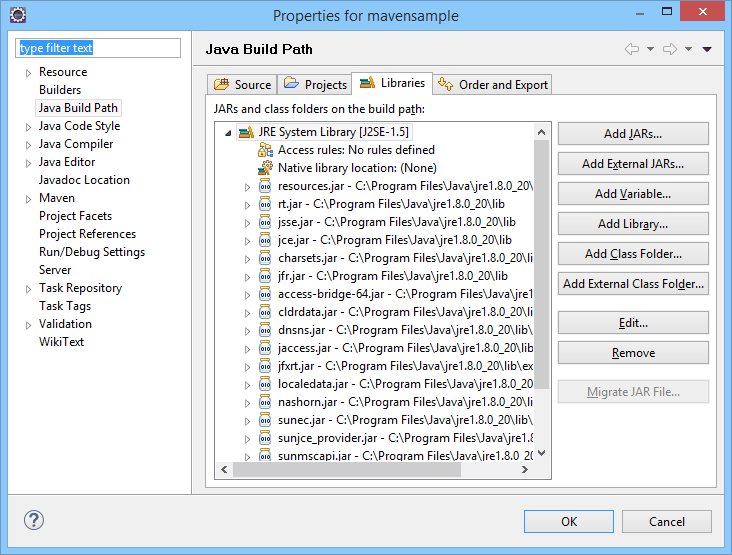 Click on the row and select Edit. 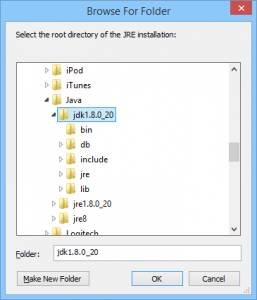 This will let you point at the JDK instead of the JRE. Click OK and back on the Edit JRE dialog change the JRE name to jdk. ** Note: An error in the first posting is now corrected. In the subsequent images the JRE System Library will show jre1.8.0_20 but if you are following these instructions it will be the correct jdk1.8.0_20. 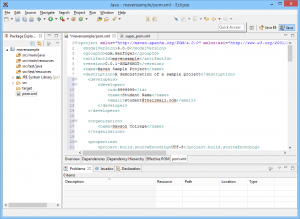 The last step is to update the pom.xml file. 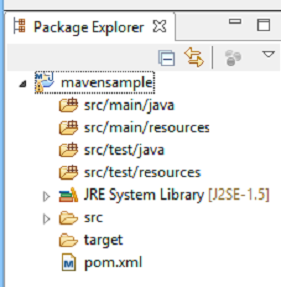 Double click on it and you will the Overview tab of the Maven pom file editor. 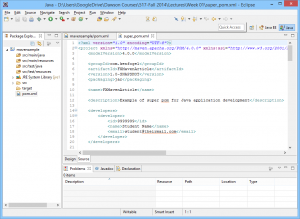 Switch to the pom.xml tab and you will see the raw file. If you close the Task List and Outline tabs on the right side of the workbench you will have a larger editor window. Go to the Source menu and select Format to clean up the indenting. 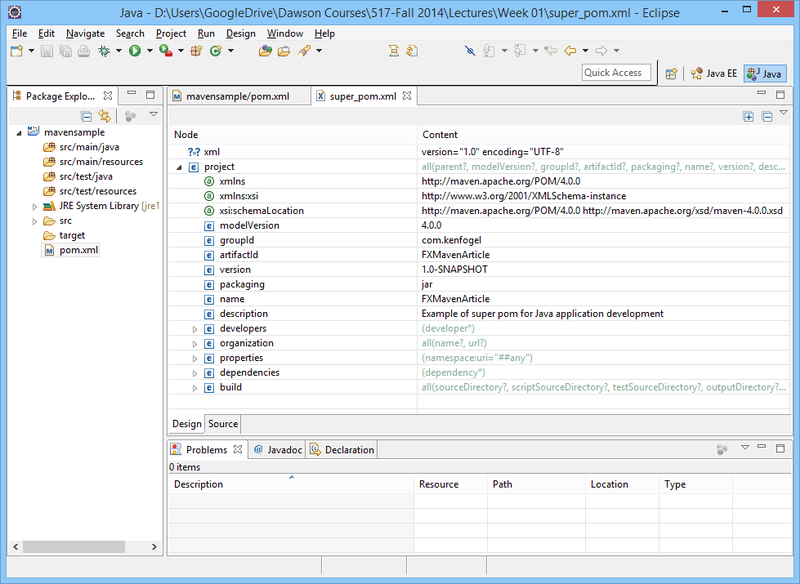 If you have any errors in the pom.xml they are likely due to having a second </project> tag or that you pasted the entire super_pom.xml file into you own pom.xml. 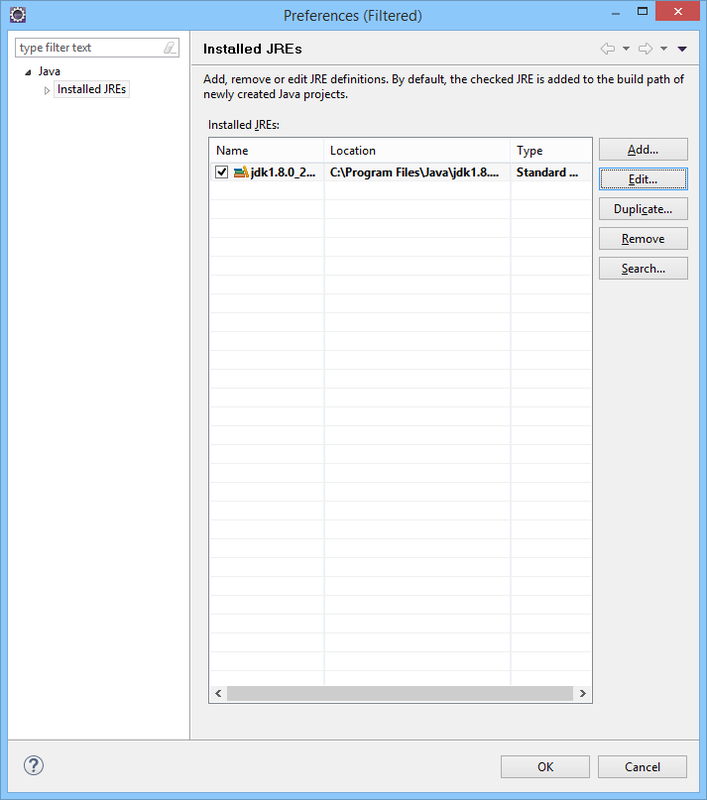 These can be easily fixed by deleting the duplicated information. Correct the values in the <developer> section. 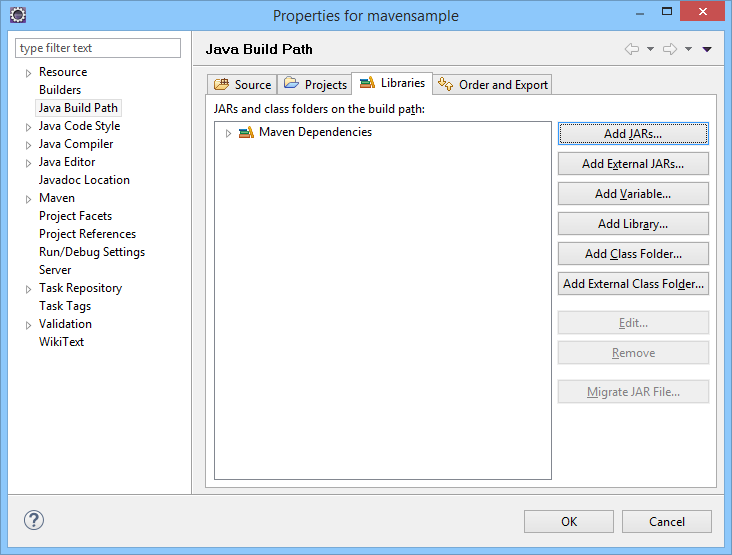 Go to the <properties> section and correct the <mainClass> tag to show the name of your class that will contain the main method including the full path. 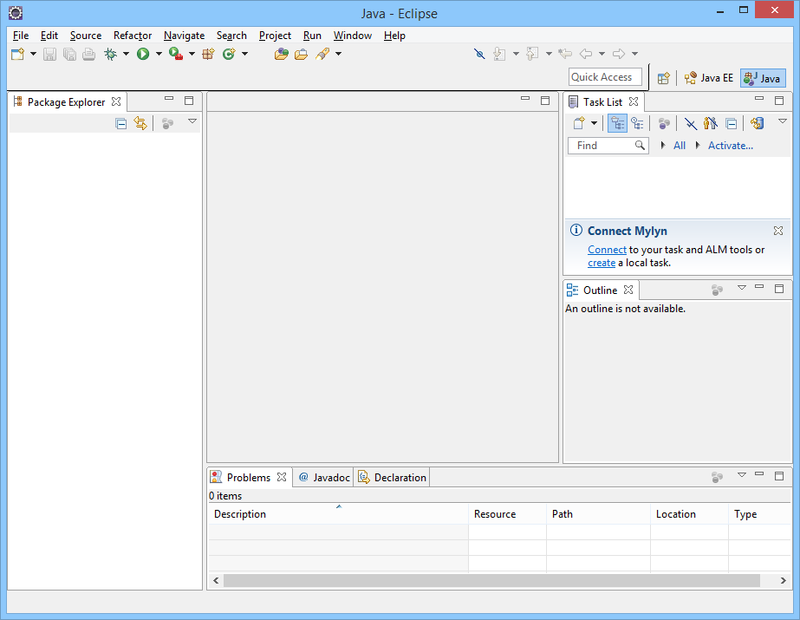 You are now ready to write code.